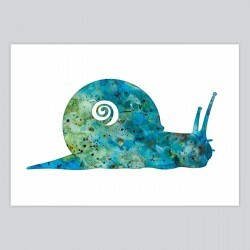 This beautiful and affordable Snail mini-decal is perfect for your computer, laptop, iPhone, iPad, Macbook Air, Macbook Pro, Macbook Pro Retina or any other electronic device. 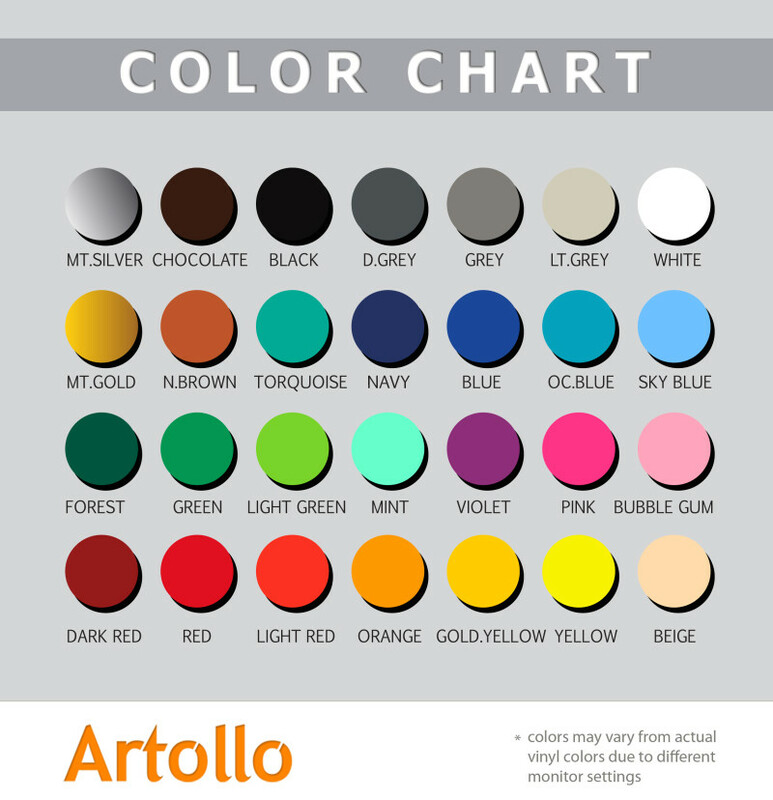 Stylish design, high-quality vinyl, fully removable and self adhesive, with long-term durability. It looks as part of the device, rather than something added to it. 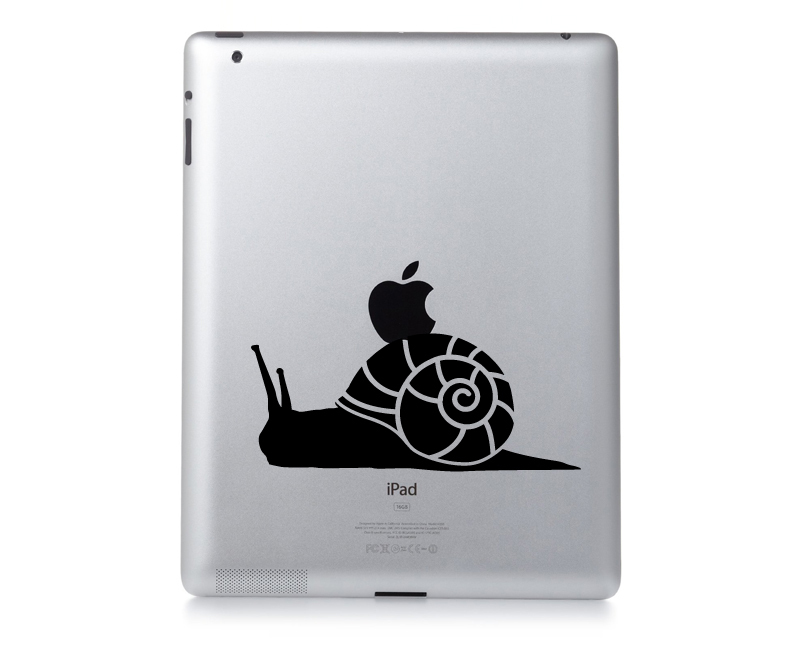 Easy peel and stick application, precisely tailored, PVC free. For successful application, please follow the instructions carefully. Our mini decals require smooth, clean and dust free surface.